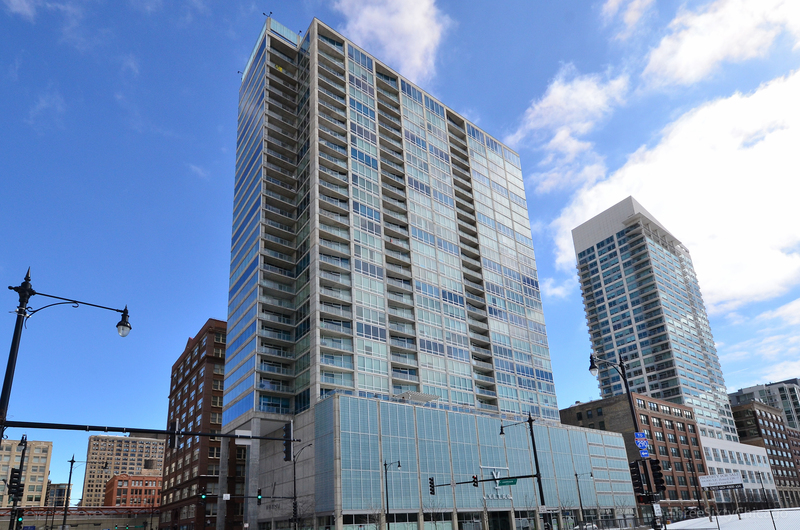 View current inventory of 2 bedroom+ condos in the South Loop. dining room opens to the private balcony. The kitchen is perfect for every kind of cook. Extra counter space, walls of cabinetry, and a semi-open concept. A third bedroom was removed creating a split floorplan and an expansive master suite. 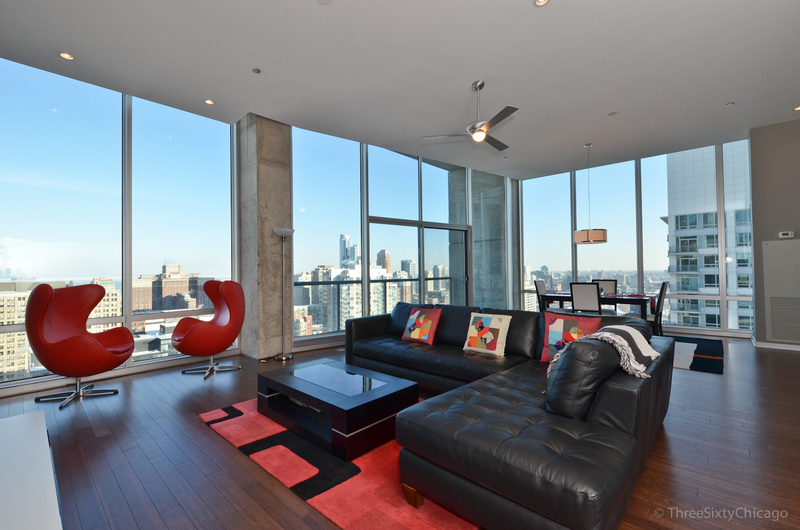 Check the weather and enjoy your morning coffee from the private balcony. The full bath has a dual vanity and separate tub and shower. Enjoy the added luxury of a dressing room area and large walk-in closet for all of your personal needs.